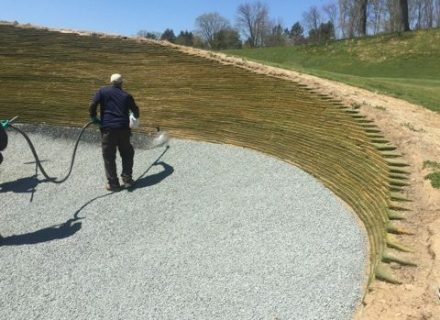 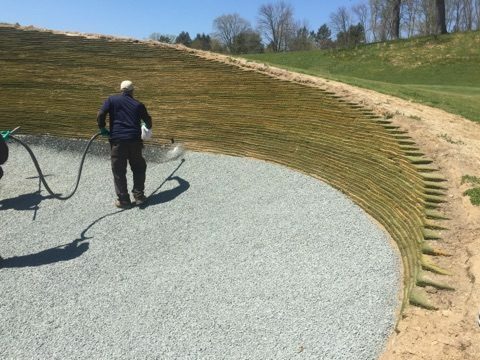 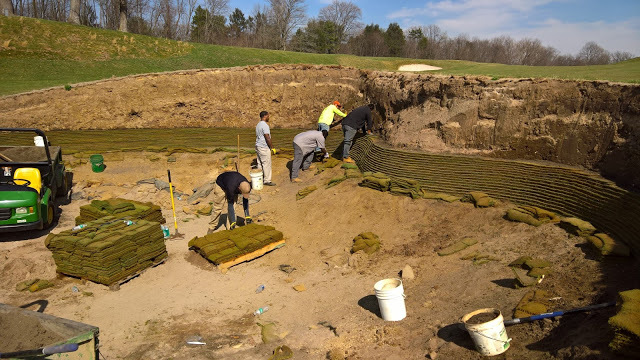 Fieldstone GC, a ‘Troon Golf’ Managed, private club, featuring a Championship Hurdzan / Fry Course, in Delaware, USA, became the first golf course in the world to combine the synthetic sod wall and edge product, Durabunker, with the Better Billy Bunker liner product. 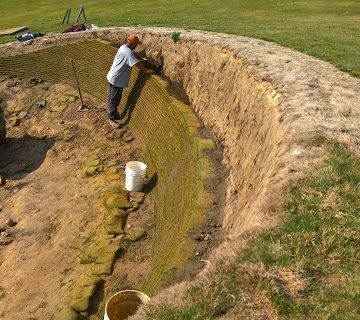 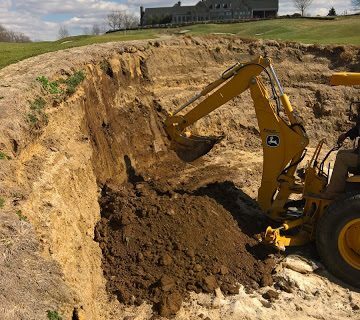 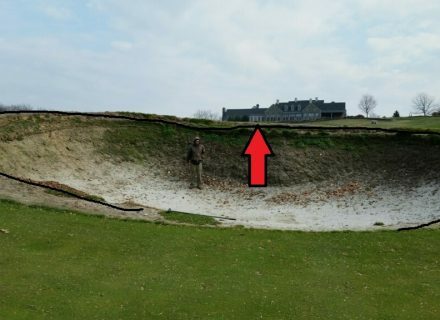 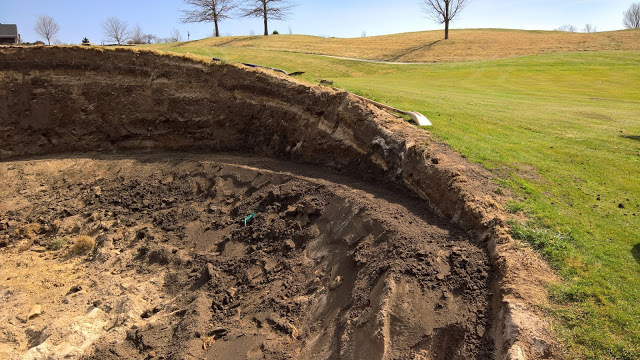 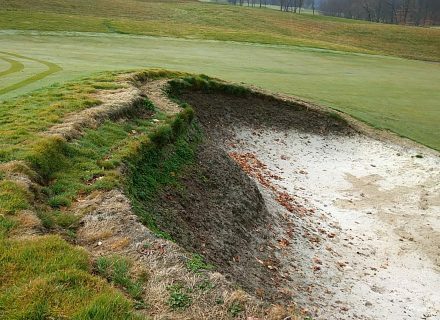 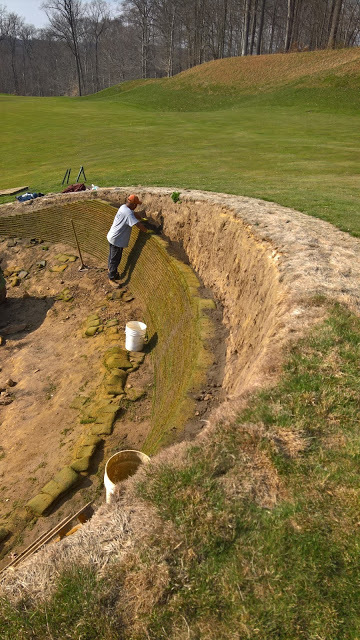 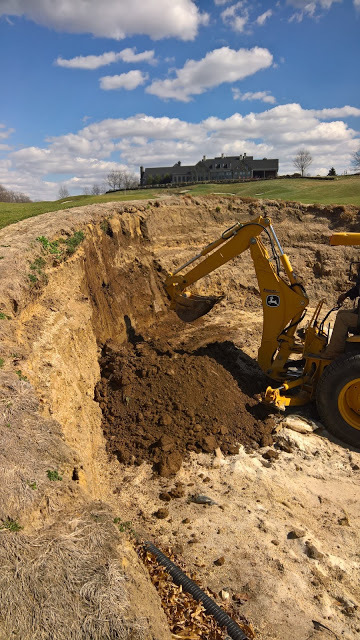 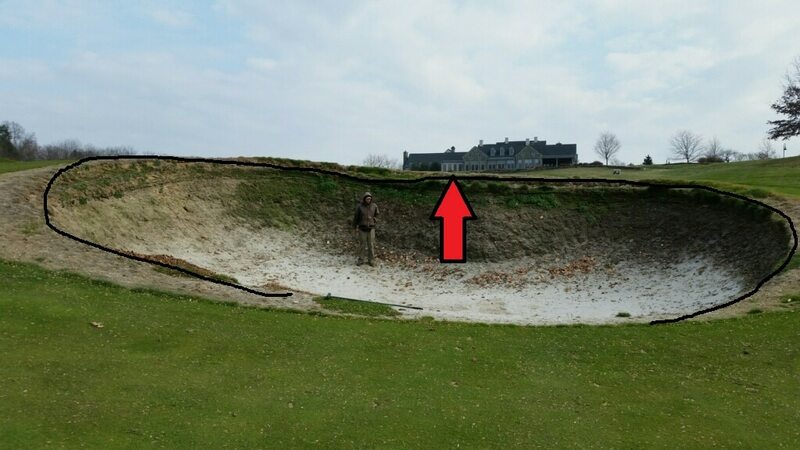 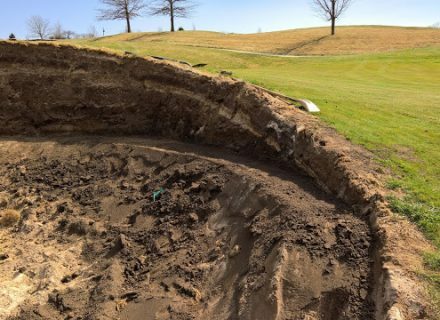 Damon DiGiorgio was looking for a complete bunker solution to a strategic sod wall bunker in the middle of the 18th fairway which was in need of constant repair. 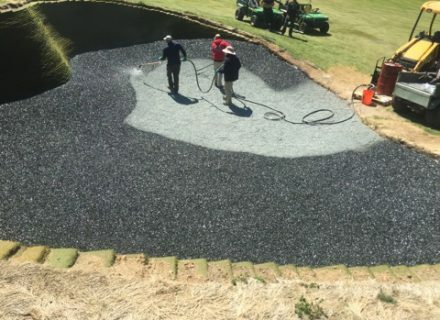 Discussion around filling in the most infamous bunker on the golf course was taking place when Damon found Durabunker and in no time at all we were working with him and his team. 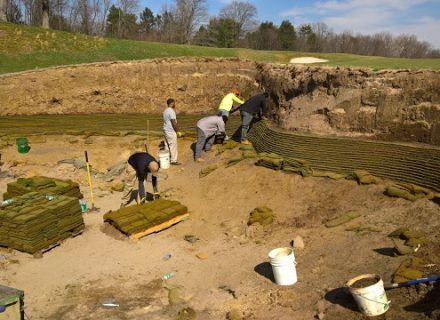 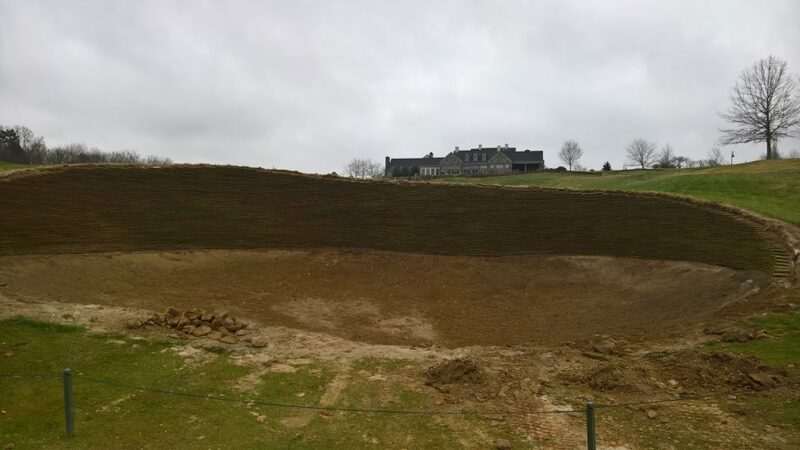 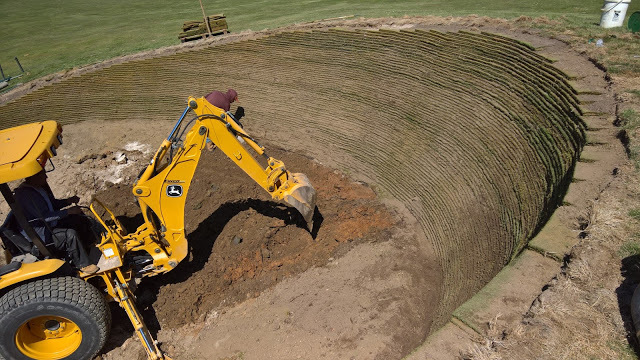 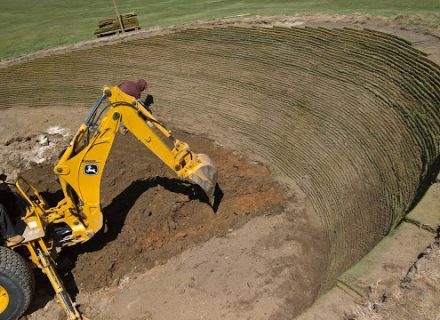 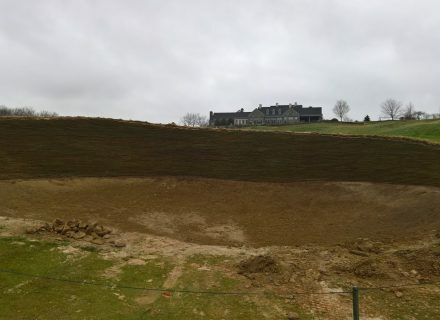 further bunkers have followed as Fieldstone has continued it’s journey with us to a newer more sustainable method of building its sod wall bunkers. “While only being completed for a short time now, Durabunker has not moved a bit. 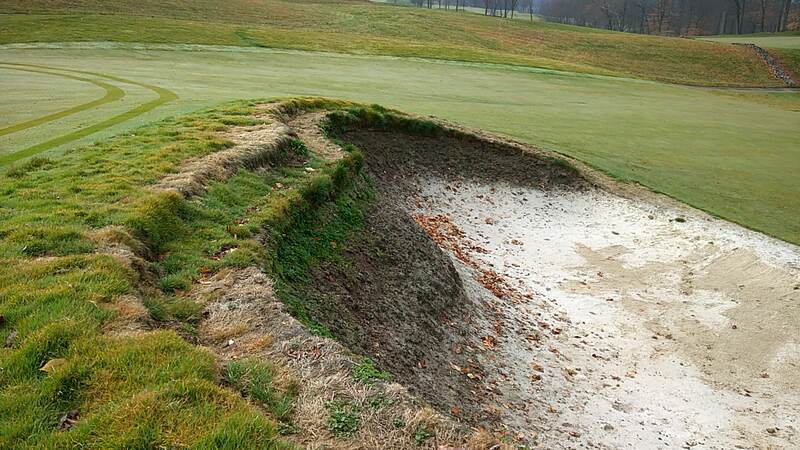 We had a near 1” rain event recently which left Durabunker entirely unaffected. 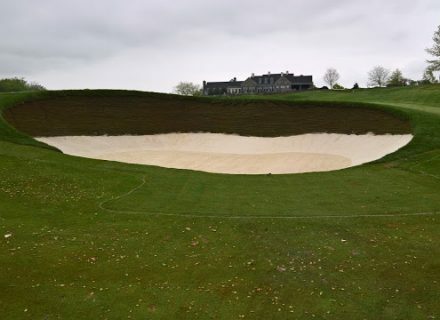 Member and guest comments have been outstanding and we are delighted with the results. 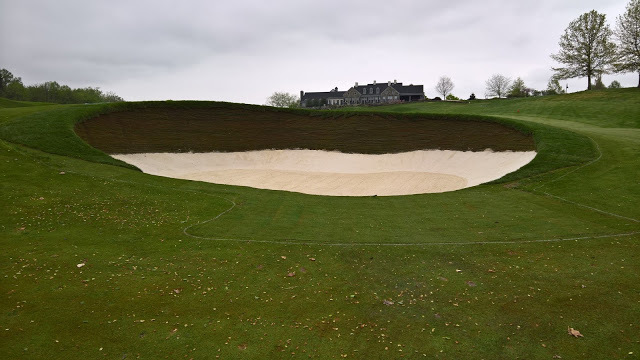 The company were a pleasure to deal with.